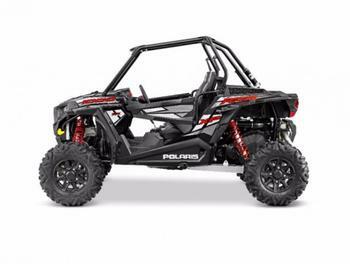 Polaris Industries of Medina, Minn., is recalling about 107,000 model year 2014-2018 Polaris RZR XP 1000 recreational off-highway vehicles (ROVs). The company has received 30 reports of cracked exhaust silencers, including 3 reports of fire. No injuries have been reported. This recall involves Model Year 2014-18 Polaris RZR XP 1000 ROVs. The ROVs have “POLARIS” stamped on the front and back grilles, and “Polaris,” “RZR,” “1000,” & “XP” stickers on the side panels. The Vehicle Identification Number (VIN) can be found on the right rear frame of the vehicle, to the rear of the engine. The ROVs, manufactured in the U.S. and Mexico, were sold at Polaris dealers nationwide since December 2013. Consumers may check their VIN on the “Product Safety Recalls” page to see if their vehicle is included in any recalls. Polaris is contacting all known affected consumers directly.